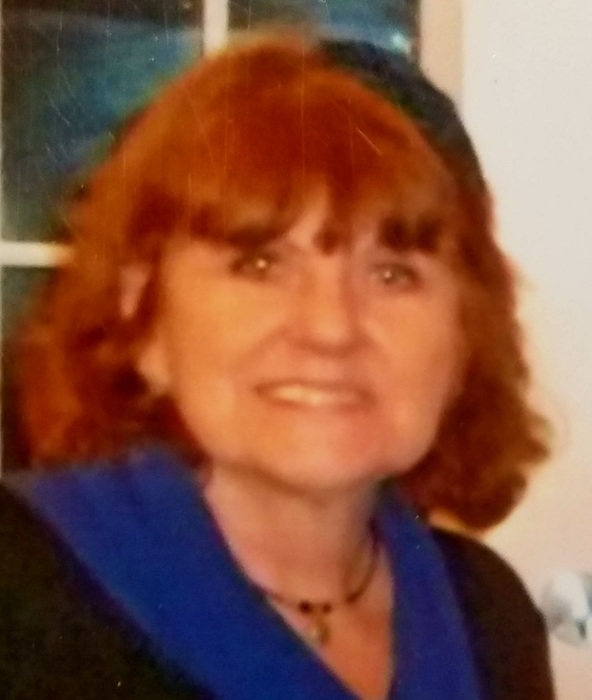 Obituary for Antoinette Belle (Anjiras) Virgilio | Nardolillo Funeral Home, Inc.
Antoinette Belle Virgilio, 75, of Narragansett, passed away on Wednesday, September 5, 2018 at the Philip Hulitar Hospice Inpatient Center, Providence. She was the beloved wife of the late Joseph Virgilio. Born in Rockland, ME she was the daughter of the late of John and Sophia (Trementozzi) Anjiras. She is survived by her loving children John and Michael Virgilio , her siblings Linda Carley, Pam Miller, Connie DeCenzo, and Diane Iacono and was the grandmother of Jeffrey, Enzo, Ava, Camron and Geno Virgilio. Relatives and friends are invited to attend her Mass of Christian Burial on Saturday at 9 am in St. Mary’s Star of the Sea, Narragansett followed by burial in St. Ann’s Cemetery, Cranston. VISITING HOURS: Friday 4-7 pm in the Nardolillo Funeral Home SOUTH COUNTY CHAPEL 1111 Boston Neck Rd., Narragansett. Visit Nardolillofh.com for online condolences.